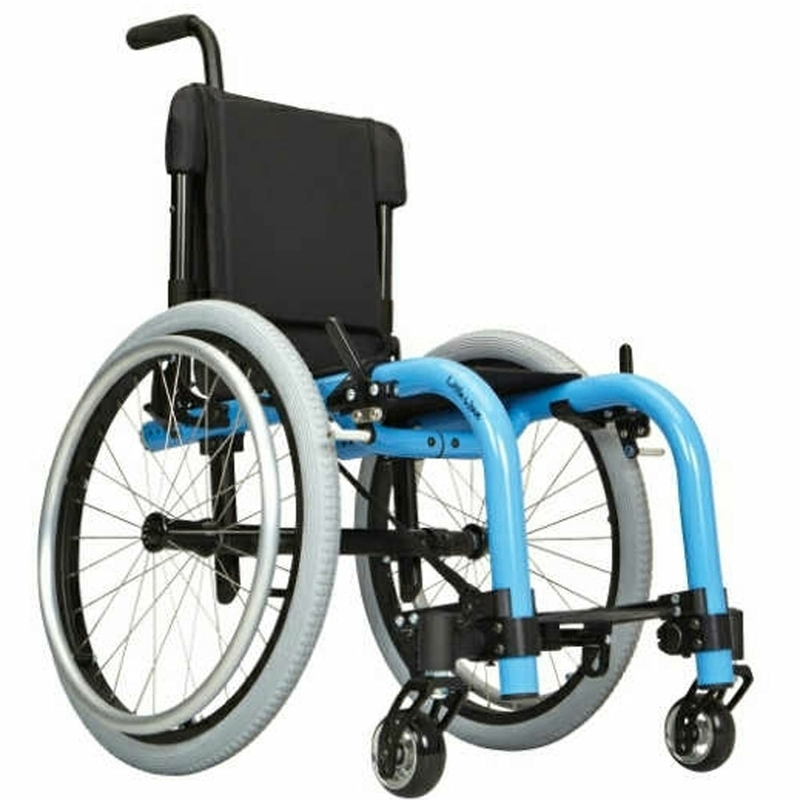 Imagine... a wheelchair that has the ability to move easily within its environment; where the wheels are in the perfect spot so that young people can use all of their strength and leverage to their advantage. Imagine.... a wheelchair that has the ability to change and grow along with the person who is using it; yet is extremely light, simple to use and easy to transport. It's not imaginary. It's reality.